In the past two months, I have issued two open letters on behalf of the Councils of the Academy and its Colleges, to express our support for the actions taken by the MOH to request SMC to have the judgements against LLA and SSC reviewed. We are grateful to Minister Gan Kim Yong, Senior Ministers of State Dr Lam Pin Min and Mr Edwin Tong, and DMS A/Prof Benjamin Ong for setting aside the morning of 19 March to meet and engage several key members of our Academy Council. - restore confidence to our system. We underscored the profession’s desire to have a safe, balanced and effective environment to enable doctors to look after our patient’s interest and safety, as the practice of medicine is dynamic and continues to evolve and advance at an accelerated pace. We offered the Academy’s support to assist MOH and SMC in review process and to broaden our efforts to include training of doctors for Complaints Committee (CC) and Disciplinary Tribunal (DT) responsibilities. The Ministry acknowledged our feedback and shared that there are plans lined up for the recently appointed 12-member MOH Workgroup to commence the comprehensive review by holding engagement sessions in the coming weeks to hear and understand the concerns from the ground. As you are aware, the Master of the Academy has been appointed on the MOH Workgroup to represent views and interests of the specialists. I would like to encourage Fellows to attend the sessions and contribute constructively to the discussion. Please look out for information on the engagement sessions to be released by healthcare organizations and professional bodies. I would like to reiterate, the profession must self-regulate. We must work together with governing and regulatory bodies to enhance self-governance and safeguard self-regulation effectively and responsibly. In these challenging times, we need Fellows to encourage and rally non-Fellows specialists to join the Academy. Having every specialist on board means we will have greater representation and stronger voice in advocating and setting professional standards to advance our profession and for patient care. 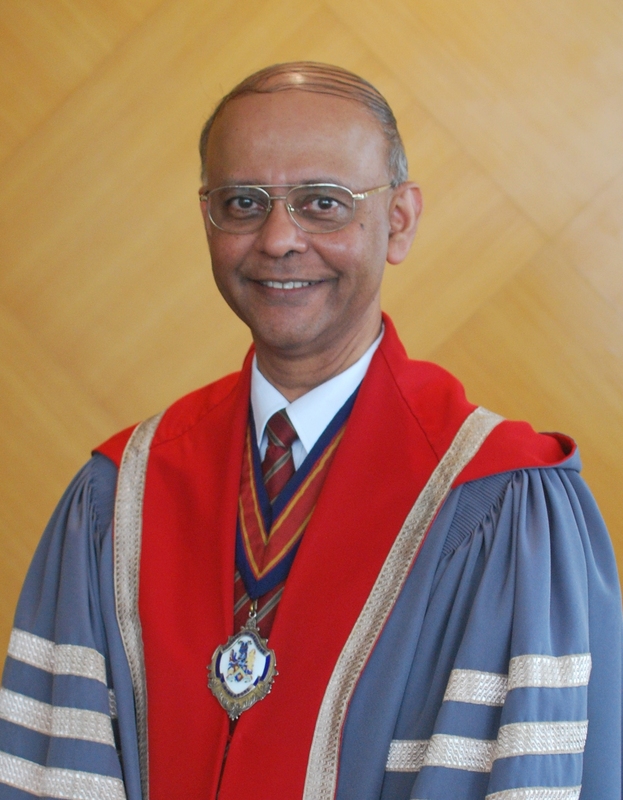 I wish to take this opportunity to remind all Fellows that the Academy’s Election of Council Members has just started on 21 March 2019. It is especially heartening to note that we have 11 Fellows with strong credentials who wish to contribute and serve as Elected Council members for the term 2019-2021. I would like to thank everyone of them for volunteering to serve, and I urge all Fellows to make your vote count and support them. Please note that the ballot closes on 11 April, 5:00 pm. The 5th International Thyroid Eye Disease Society (ITEDS) Symposium, organised under the auspices of the International Thyroid Eye Disease Society (ITEDS), the College of Ophthalmologists and the Chapter of Endocrinolgists, College of Physicians Singapore, was held on 20-23 February at the Academia at SingHealth. The other supporting organisations include the Ophthalmology departments of Singapore National Eye Centre, Khoo Teck Puat Hospital, National University Hospital, Tan Tock Seng Hospital as well as the Endocrinology department of Singapore General Hospital. This first ITEDS meeting in Asia was a resounding success. Themed ‘Current Perspectives in the Management of Thyroid Eye Disease: East Meets West’, the symposium attracted over 460 delegates from 41 countries in many parts of the Asia-Pacific region and beyond. Senior Minister of State for Health, Dr Lam Pin Min, graced the Opening Ceremony of the Symposium on 22 February as the Guest-of-Honour. The Symposium was helmed by 40 world-renowned experts specially gathered to share their expertise and years of experience over the three-day meeting. All Fellows are encouraged to mark their calendars and to attend the AGMs of their relevant College(s) and the Academy's AGM. Information on the Chapters' AGMs may be obtained from the respective Colleges.